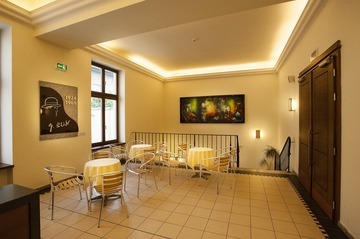 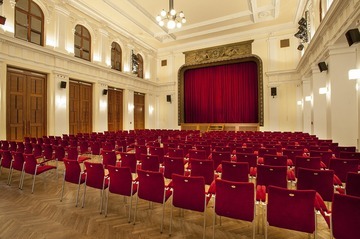 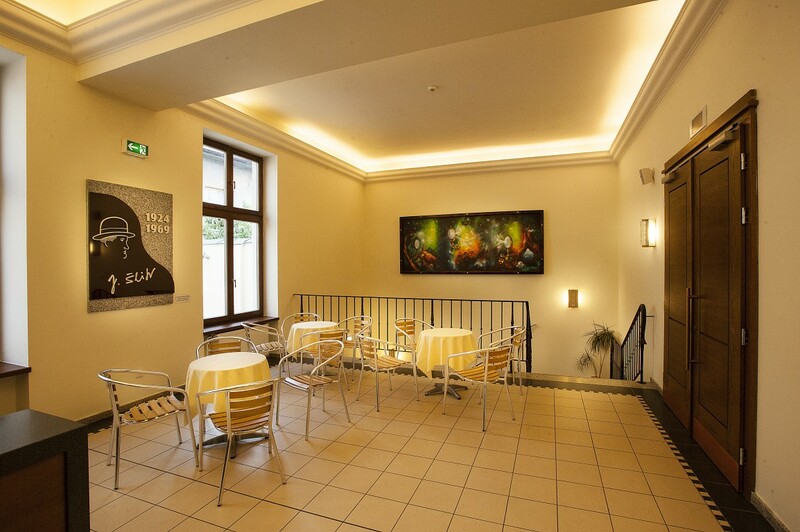 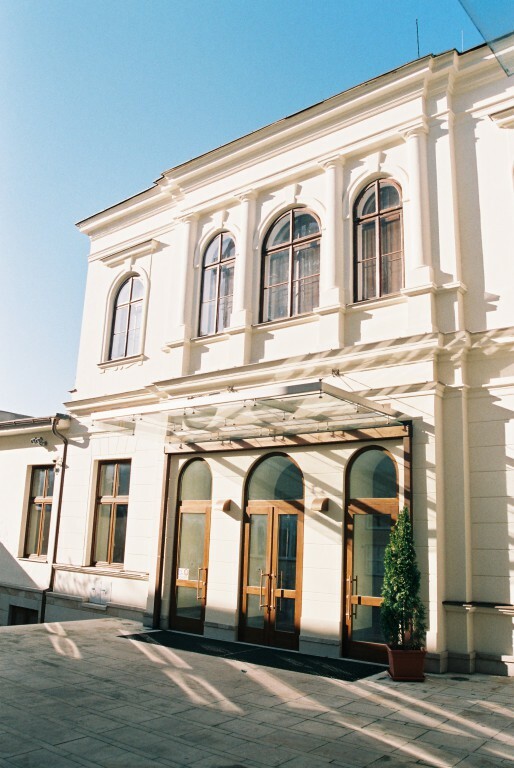 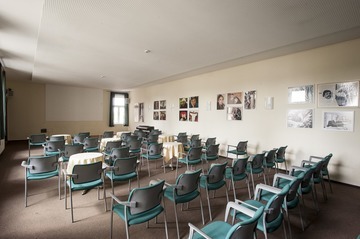 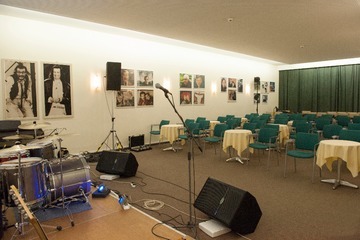 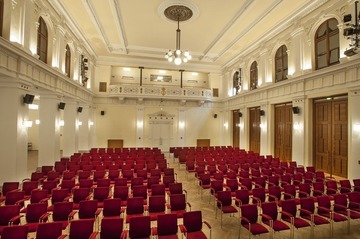 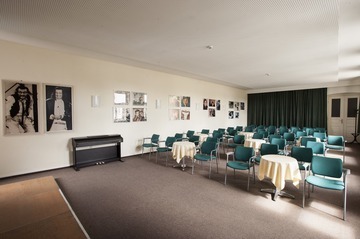 Pelcl Theatre offers its premises for use for a variety of purposes. This establishment has many years of experience in organizing theatre performances, concerts, balls, dance courses, conferences, training sessions, seminars, company presentations and other venues. Pelcl Theatre offers complete services for all events.